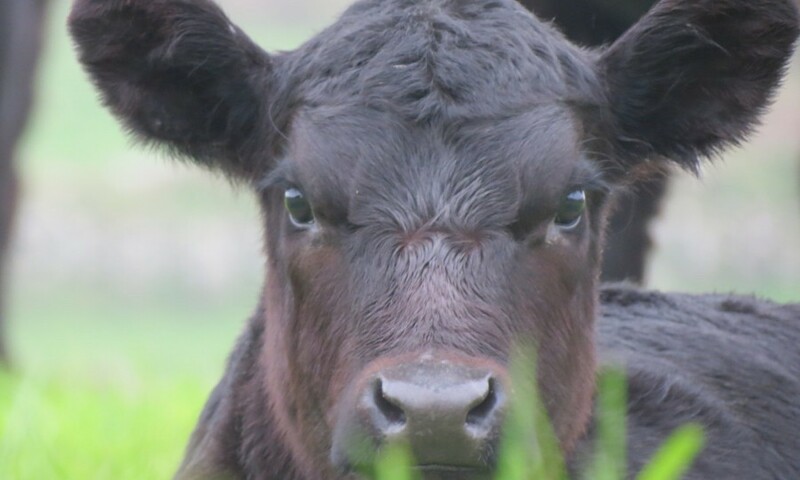 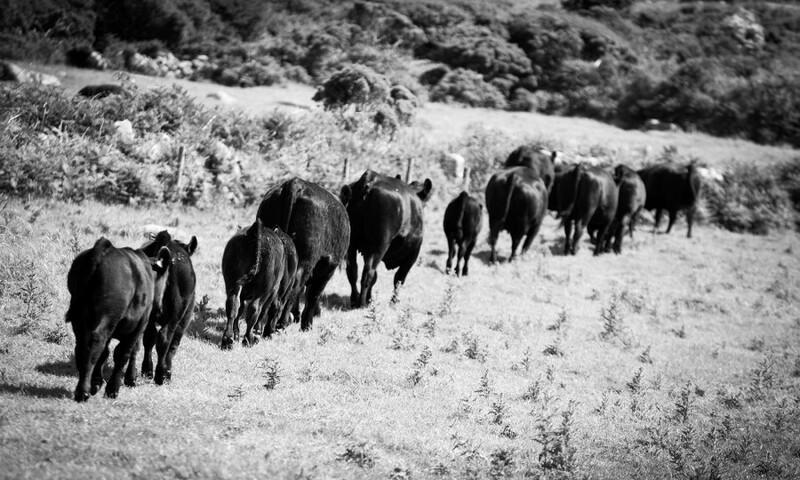 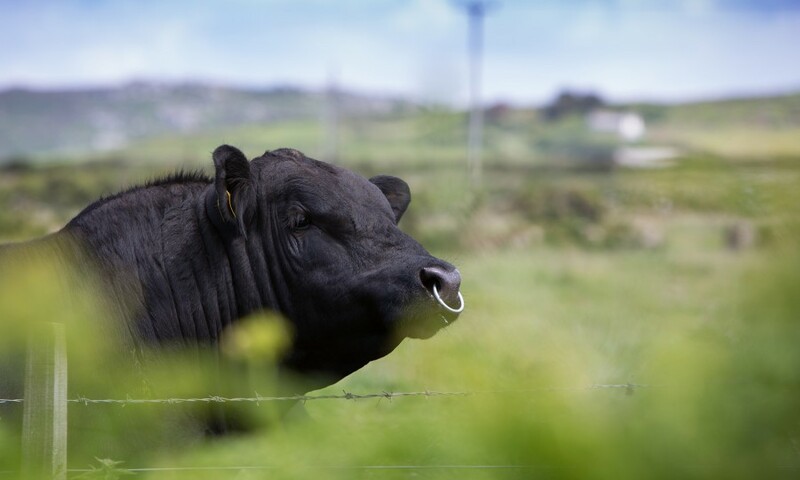 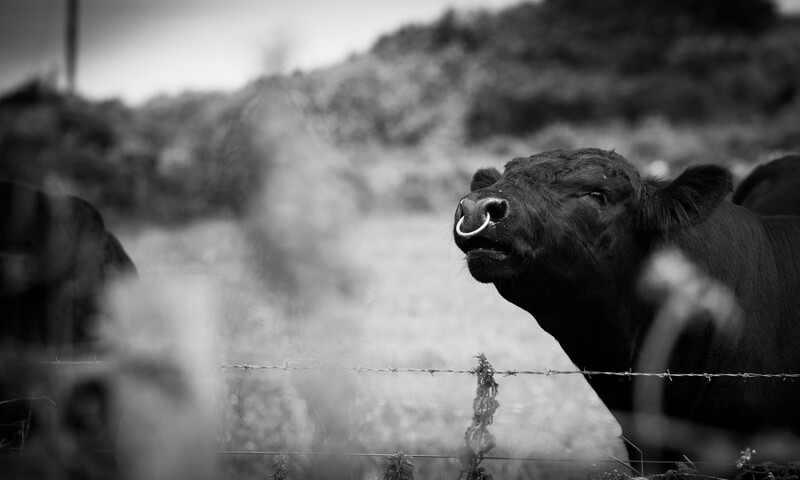 Our pedigree registered Angus cattle have got a lot to be proud of. 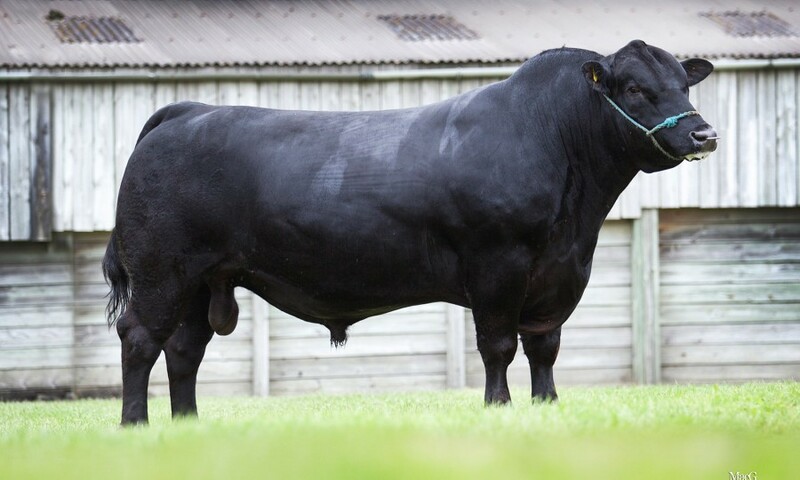 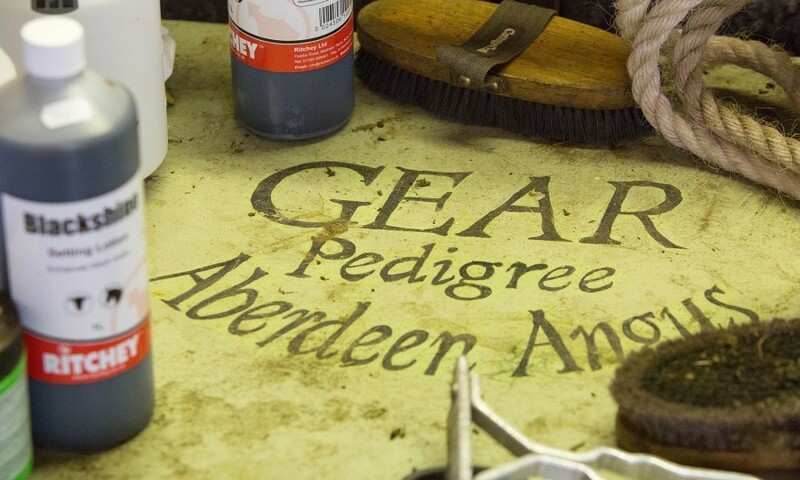 They’re some of the finest in the country, bred from prestigious bloodlines with a proven track record. 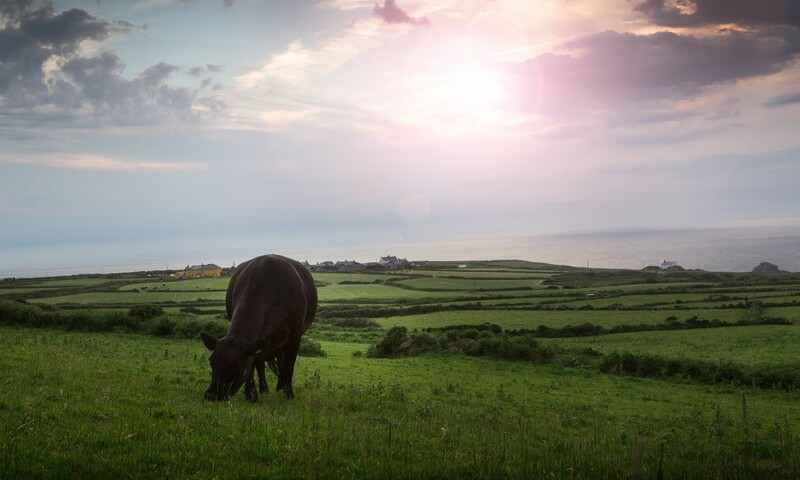 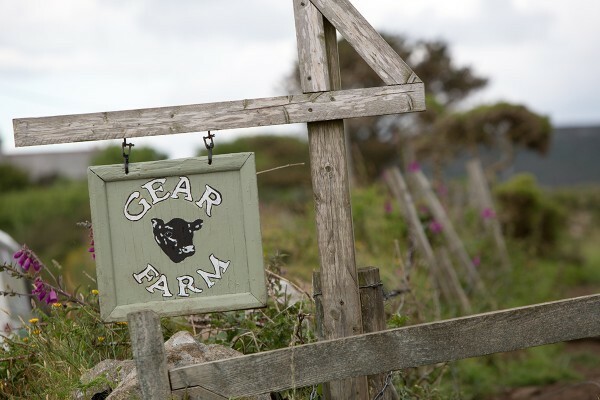 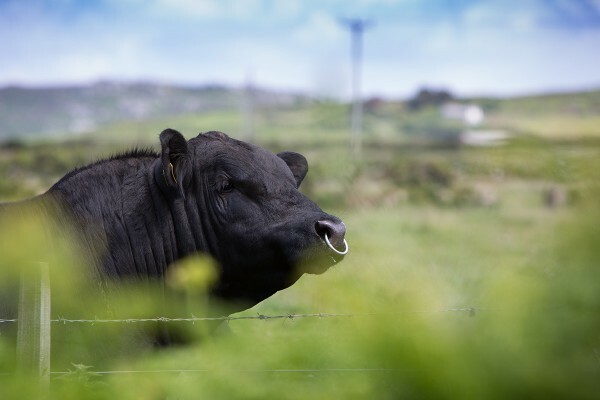 Excellent genetics means they’re ideally suited to a range of commercial needs, while life on our farm near St Ives has made them hardy and resourceful.